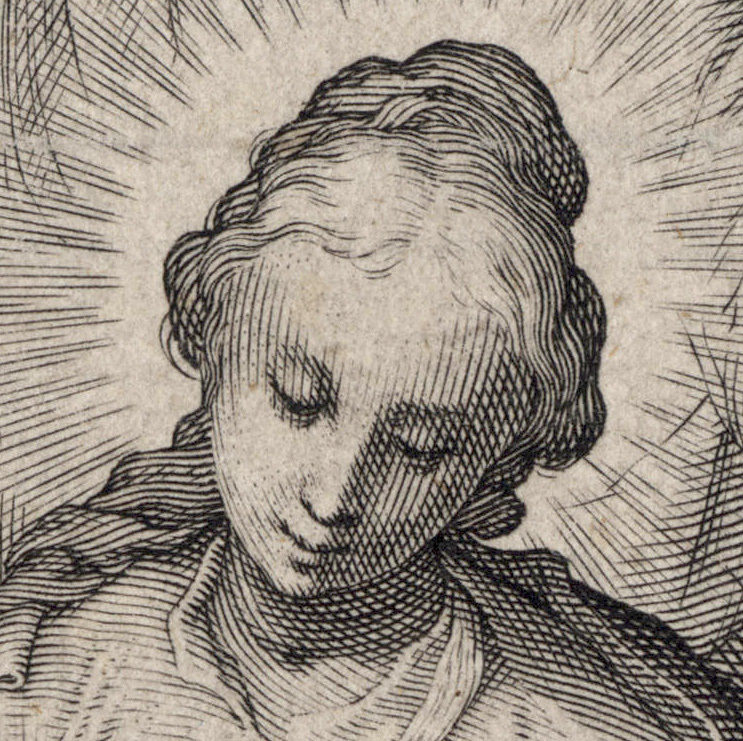 Engraving on fine laid paper trimmed to the image borderline and lined on conservator’s washi paper support. Condition: a rare and marvellously rich impression (suggesting that it is an early impression) with almost invisible restorations of tears and folds as a result of the print having been laid on a support sheet of paper. I am selling this old master print of exceptional quality for AU$405 in total (currently US$309.95/EUR276.13/GBP239.03 at the time of posting this listing) including postage and handling to anywhere in the world. If you are interested in purchasing this beautriful engraving, please contact me (oz_jim@printsandprinciples.com) and I will send you a PayPal invoice to make the payment easy. 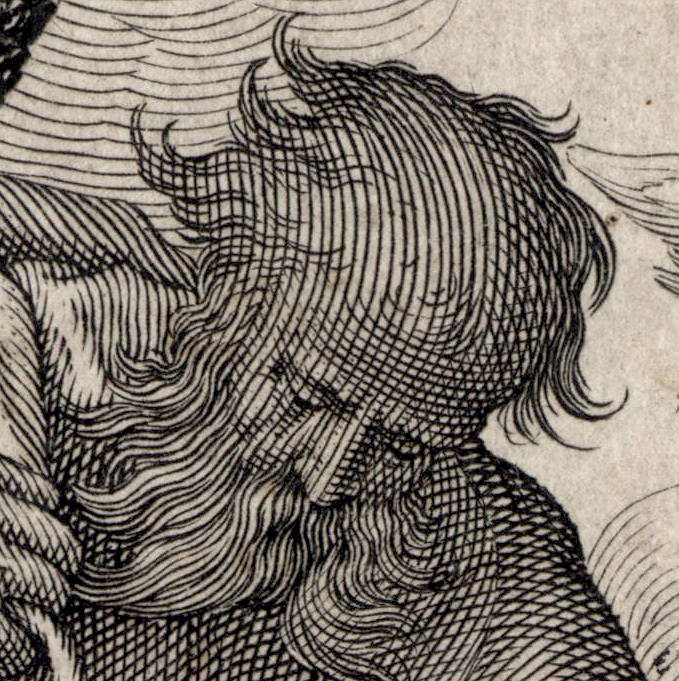 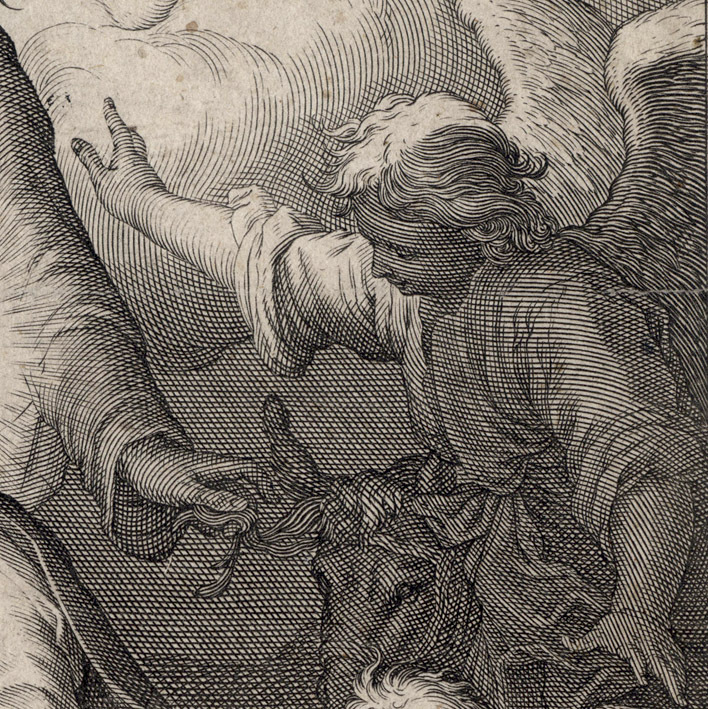 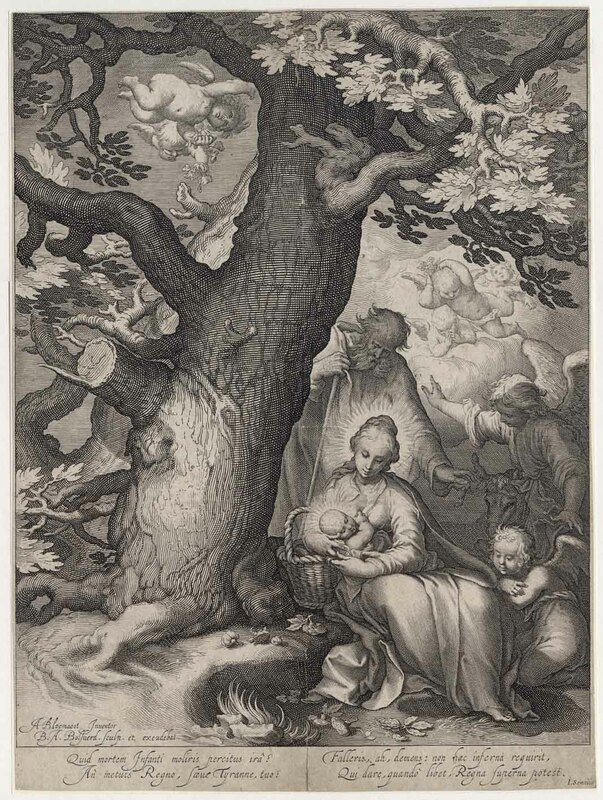 Bolswert’s beautifully executed engraving is arguably based on Bloemaert’s equally beautiful painting which is now in the Colección Carmen Thyssen-Bornemisza collection (http://carmenthyssenmalaga.org/en/obra/huida-a-egipto). 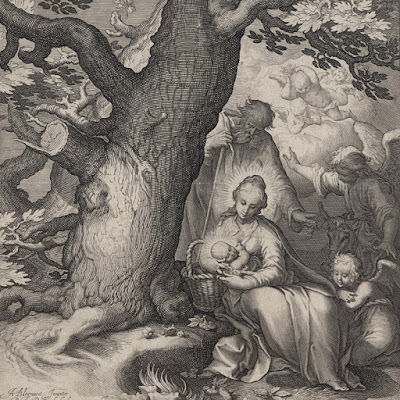 (Note that there are variants of this scene executed by Bloemaert including a small painting on copper in the Wallraf-Richartz Museum in Cologne.) The subject of the holy family escaping Herod’s edict for all young male children around Bethlehem to be killed—described in the Gospel of Matthew (Matthew 2:13-23)—has been a favourite for artists (e.g. 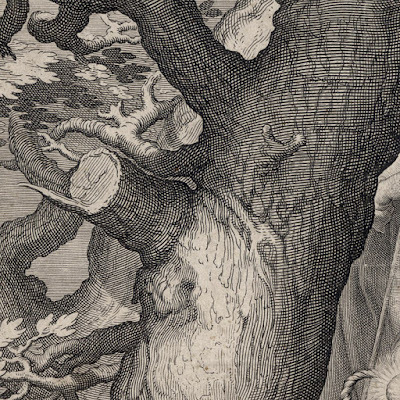 Giotto, Lucas Cranach the Elder, Adam Elsheimer and the wonderful series of etchings on the subject by Tiepolo).